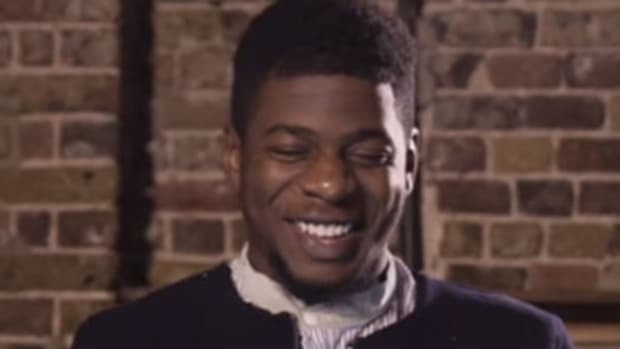 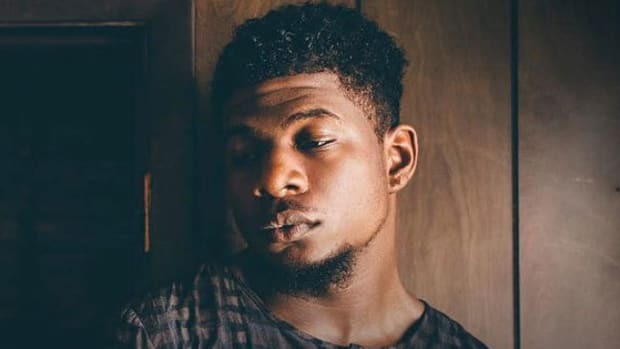 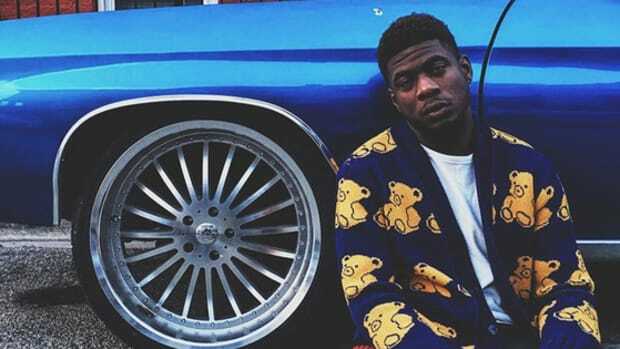 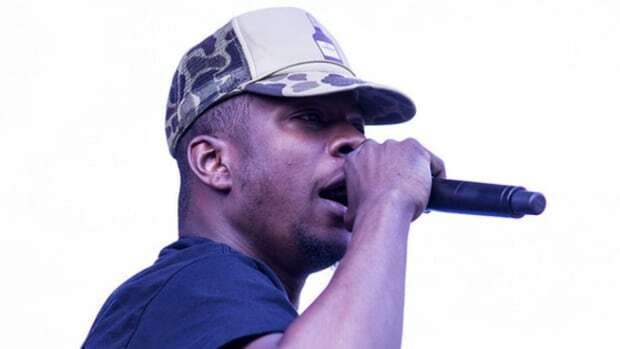 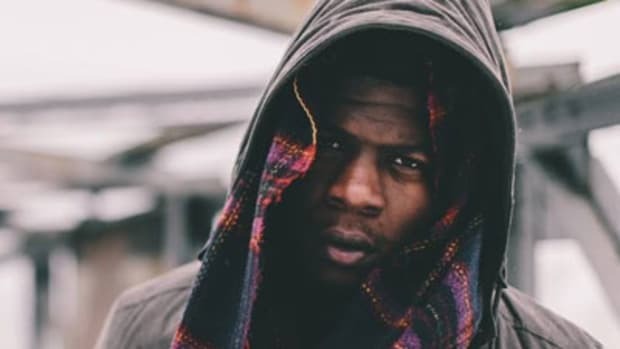 In March, Mick Jenkins revealed his plans to release two new projects before the end of 2017, but seven months later, he has yet to release anything but promises on Twitter. 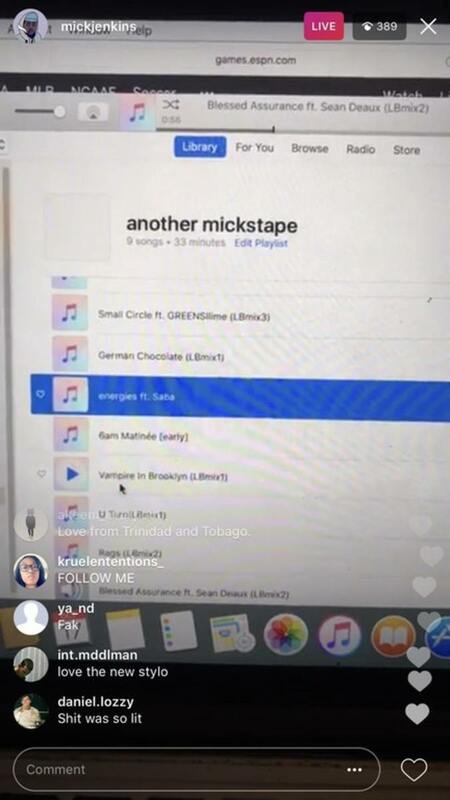 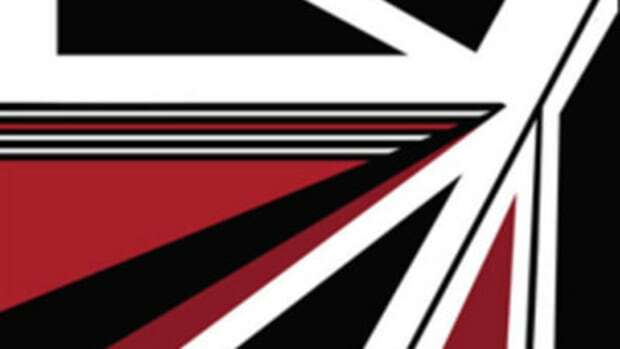 This morning, however, Jenkins popped up on Instagram Live to announce that his next project is entitled Another Mickstape, a sequel to his 2012 offering, The Mickstape, and that the project will arrive before the end of the month. 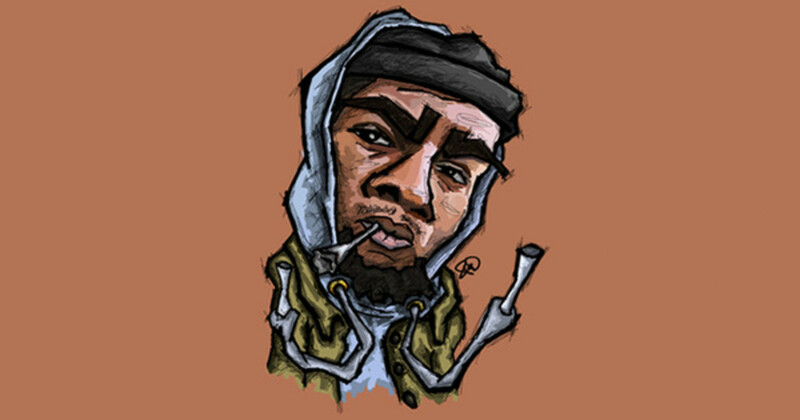 Jenkins previewed some of the material on Another Mickstape—his first project release since last year&apos;s full-length album, The Healing Component—which includes guest appearances by Sean Deaux and Mick&apos;s DJ, greenSLLIME. 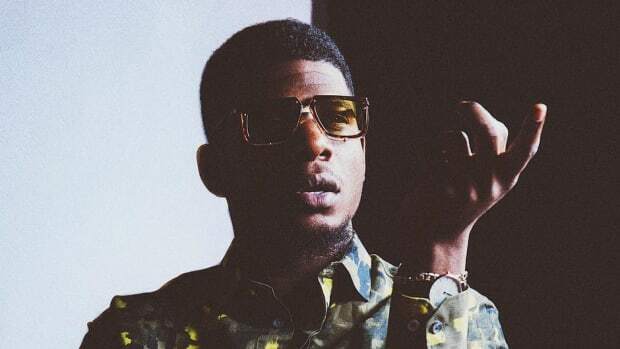 As for whether or not the material on Another sounds more like Jenkins&apos; acclaimed mixtape, The Water[s], or its slightly underwhelming follow-up, the 26-year-old issued the following statement about his sonic direction. 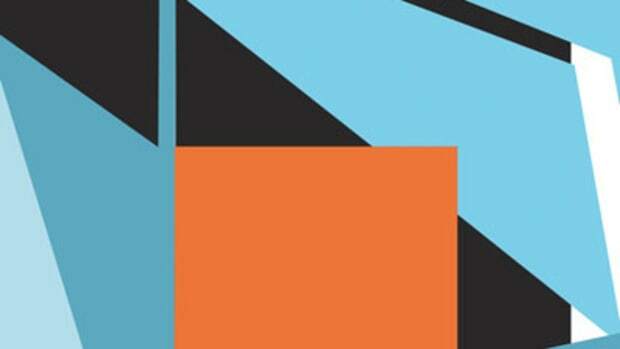 Looks like we&apos;ll just have to wait and see.